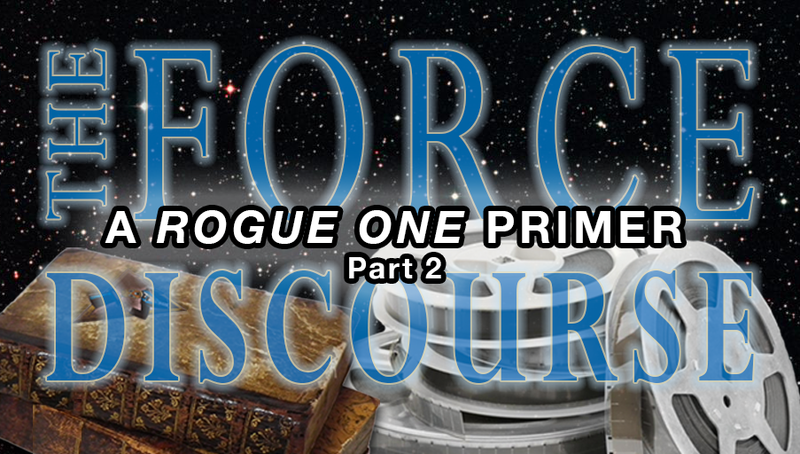 On part two of this two-part episode of The Force Discourse, Jeremy sits down with Bryan of Jedi Scavenger and Kyle of Tumbling Saber to talk about the looming release of Rogue One: A Star Wars Story. The marketing of the film and if it was too much. What is at stake with the release of the first of the stand-alone films? If Rogue One is successful should Lucasfilm do away with the Saga films? What is unique about Rogue One? The diverse cast and which characters seem to be the most compelling. Who might live and who might die from the Rogue One Team. How the Lore of Star Wars might change?